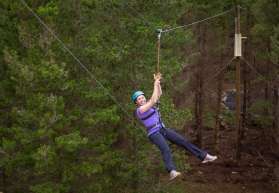 Discover a whole new adventure up in the Delphi forest and show your fearless side! 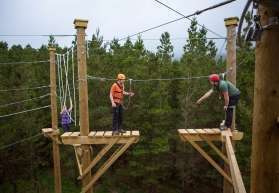 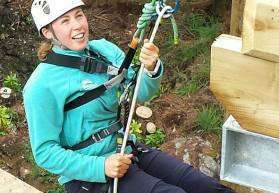 Consisting of 8 standalone activities, the Go Zip Forest Park in Connemara has something fun and exciting for everyone to experience – from the light thrill-seekers to the pure adrenaline junkies! 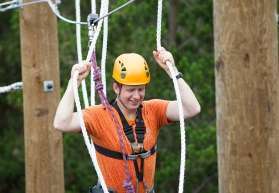 Now you can Go Zip, Go Zip ‘n‘ Trek, Go Tunneling, Go Climbing, Go Abseiling, Go Bridge Swing, Go Free Fall or try out our brand new combo activity the Zipline Aerial Adventure which combines Go Zip, Go Zip ‘n’ Trek and Go Freefall! 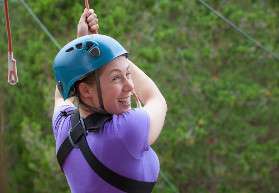 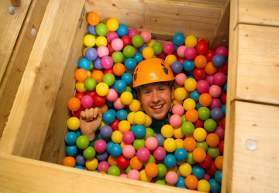 Go Zip – 220m zipwire!